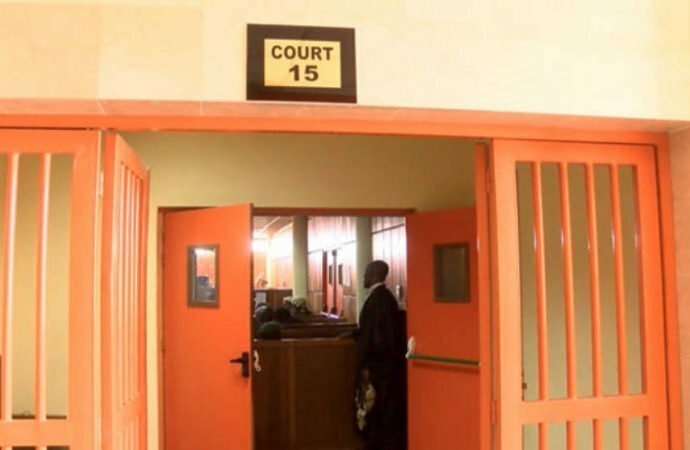 An Osogbo Magistrates’ Court on Tuesday ordered the remand of a 23-year-old woman, Jimoh Simiat, in Ilesa prison for allegedly killing one Esther Oge, believed to be her friend. Magistrate Tunde Badmus ordered that the accused be remanded in prison pending her arraignment before a judge at the State High Court. Badmus, who held that the court does not have jurisdiction over such matters, said that the case would be passed on to the State High Court where jurisdiction is reposed. The Prosecutor, Inspector Mustapha Tajudeen, had told the court that the incident occurred on February 10 at 7:30 am at Fountain University area of Osogbo. Tajudeen alleged that the deceased died while fighting with the accused. He said the accused had fled the scene of the incident and was later apprehended by the police. Badmus said the offence committed by the accused was contrary to and punishable under Section 316 of Criminal Code Cap 34 Vol. II Laws of Osun, 2002. The plea of the accused was, however, not taken by the court. The case was adjourned until May 8 for mention.